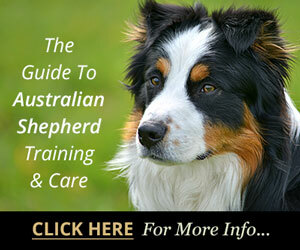 We are a small breeder of quality Australian Sheherds. All of our dogs are pets first and loving family members... Also shown in confirmation... All our dogs have their clearences and are never bred until those clearences are done. Cedar Creek is dedicated to producing high quality Australian Shepherds who are pretty enough to win in conformation while being athletic and versatile enough to train in any performance activity from agility to herding to flyball to obedience. I strive to produce healthy dogs, sound in mind and body. An athletic and sound dog is nothing without a sound mind and personality, and vice versa. We are a small family breeder only having one litter a year if that. 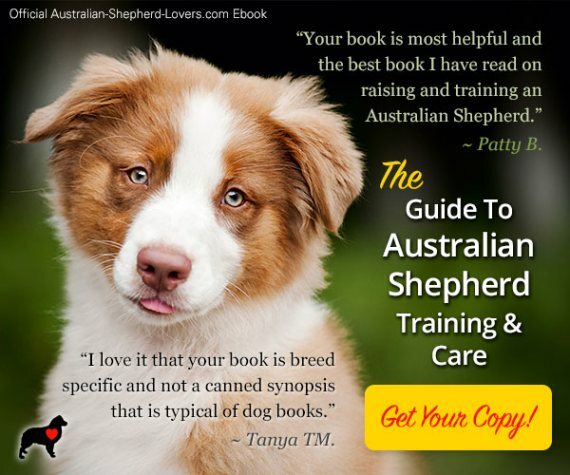 We train in agility, obedience and are just getting started into herding. Our dogs are a part of our family as is every puppy that is bred and raised here. 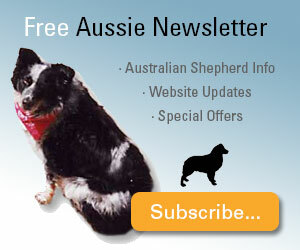 Foreal Aussies are AKC/ASCA/UKC registered. Our dogs compete in conformation and have started agility and herding training. 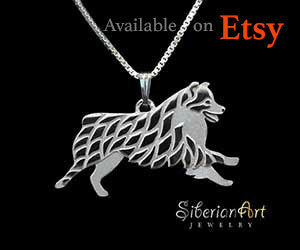 The best in herding bloodlines. Woods, Vest and Hangin Tree. 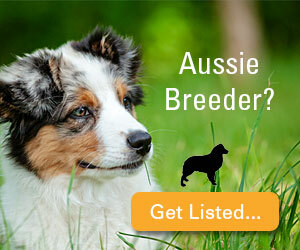 Small breeder of quality AKC/ASCA Australian Shepherds. Puppies available occasionally and are sold with health guarantees. Handling also available. 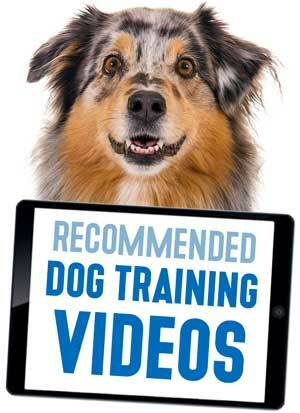 JnD's is an ASCA registered Kennel. We are a small kennel and we show in conformation and occasionally in obedience. We are striving to maintain the breed standard. 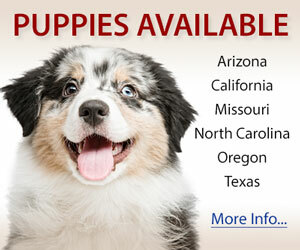 All dogs are AKC & ASCA registered. ASCA registered kennel. 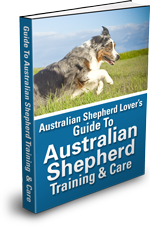 Breeding Aussies for agility, obedience, herding and conformation. Puppies are raised in the house. All breeding stock have eye and hip clearances. 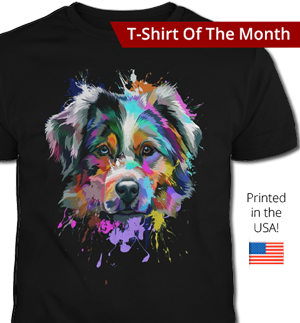 Show and pet puppies in all four colors from a long time breeder and trainer. All dogs are fully gaurenteed.